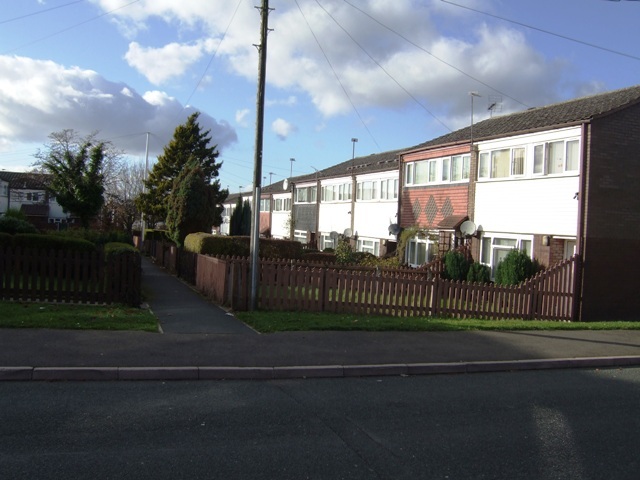 New Park Village was built in the 1970s replacing terraced housing in Park Village. The estate is a mix of flats and terraced housing. This page has been viewed about 181 times.